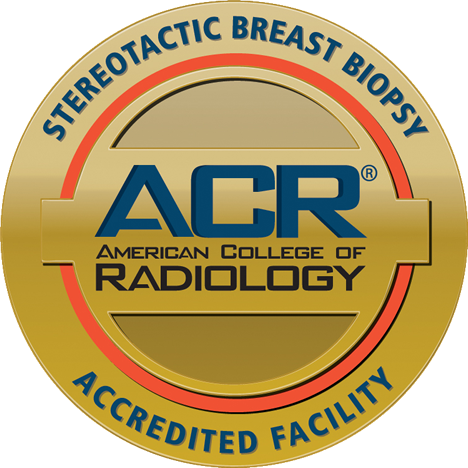 We are a group of board certified Radiologists in a private practice setting. 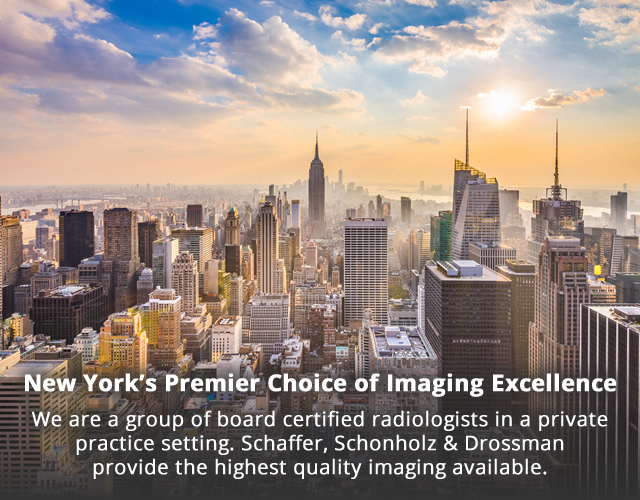 Schaffer, Schonholz & Drossman provide the highest quality imaging available. 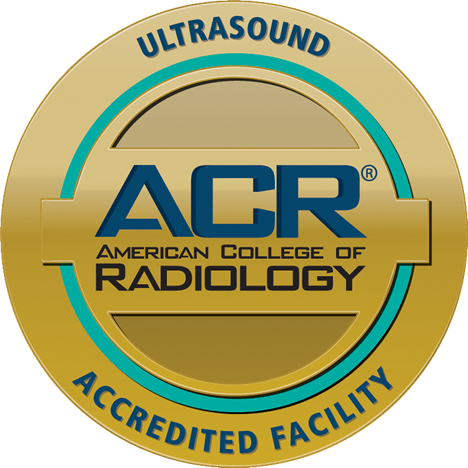 State of the Art Imaging Technology, Amazing Patient Care, 30 + Years of Experience, Board Certified Radiologists, and Accredited Facility. 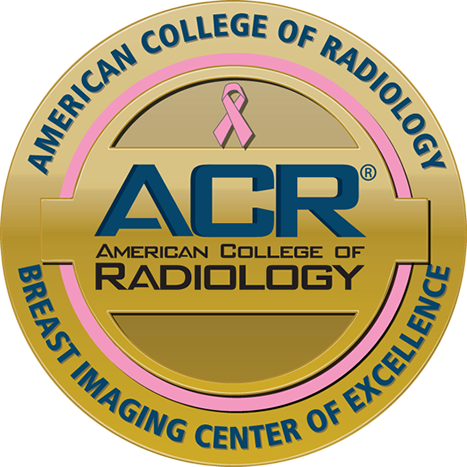 American College of Radiology Breast Imaging Center of Excellence. Pancreatic, Kidney, Ovarian Cancer Screenings, Comprehensive Breast Imaging, Osteoporosis Screening. Dr. Susan Drossman In the News. 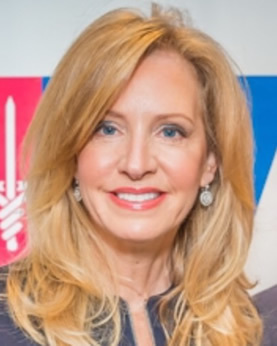 Dr. Drossman is in the News with the Today show and CBS in the Morning. 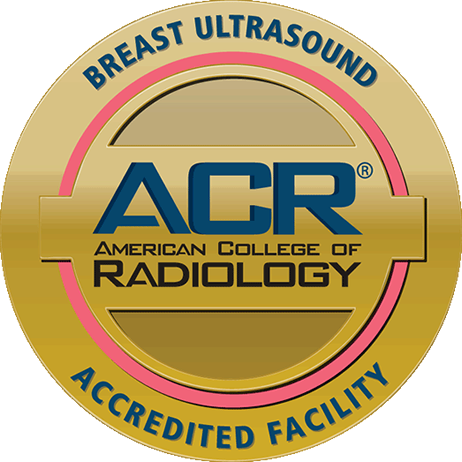 Dr. Drossman talks about the importance of a Breast Ultrasound for dense breasts, and the New Mammogram Guidelines and what they mean to you.